Complete the reservation form below and we will contact you promptly. We also take reservations over phone, fax and email. Don’t forget to leave us a review to let us and other customers know how we are doing. Thank you! *Restrictions that apply are a 10 mile minimum and a 3 hour advance notice is required when making a reservation online. 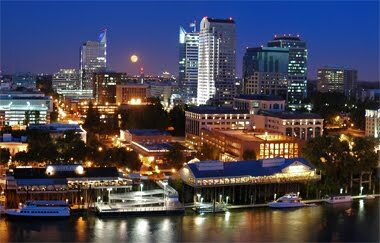 If you are making your reservation for a ride within 3 hours call (916) 441-5555. 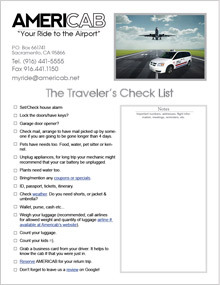 Here is a must have check list for any traveler. To save it to your computer or print it out click on the image below. 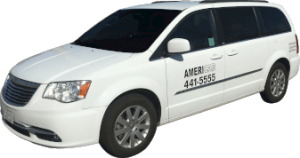 We take pride in providing the best transportation services to our customers. Our drivers will be available to assist you with your luggage and to provide information on the sites to visit. We are at your service 24 hours a day & 7 days a week.